Developed by Leo Sevush, Director of Music for New York City Public Schools. Audiovisual techniques are designed to motivate students and accelerate learning of music fundamentals. 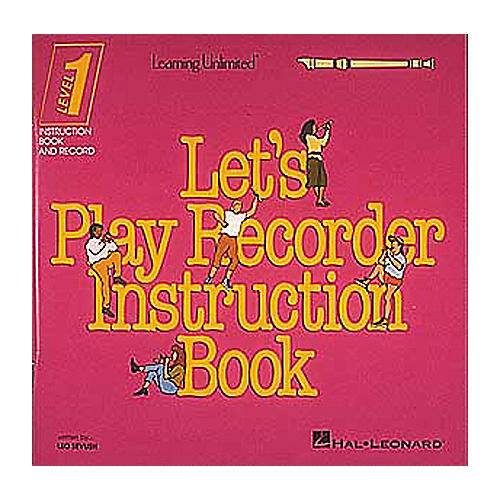 Let's Play Recorder is suitable for Baroque or German style recorder. Note reading, rhythm, and elementary theory is introduced. Songs, exercises, and musical examples are demonstrated by professional musicians.